Typically used for kitchen lighting, bedside reading and table lamps. Energy saving, compact size, higher brightness. The transfer of skin oils may cause a hotspot resulting in severe premature failure of bulbs. 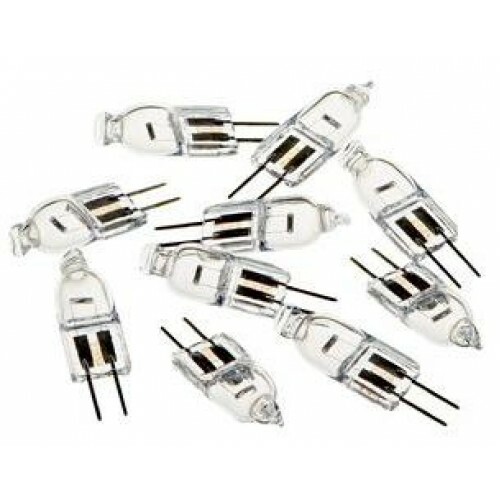 Typically used for kitchen lighting, bedside reading and table lamps.Base: G4 DC: 12V .. The best quality super low energy consuming LED bulb used as a direct replacement for a 20W Halo..